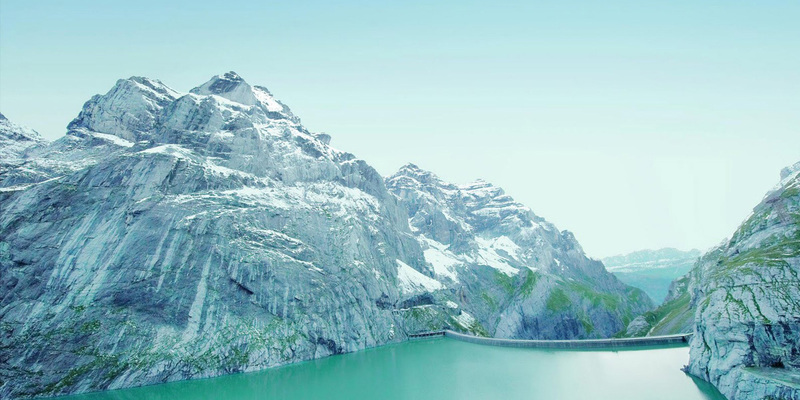 Axpo, the leading Swiss energy company, is building a new underground pumped-storage power plant with a capacity of 1000 MW. 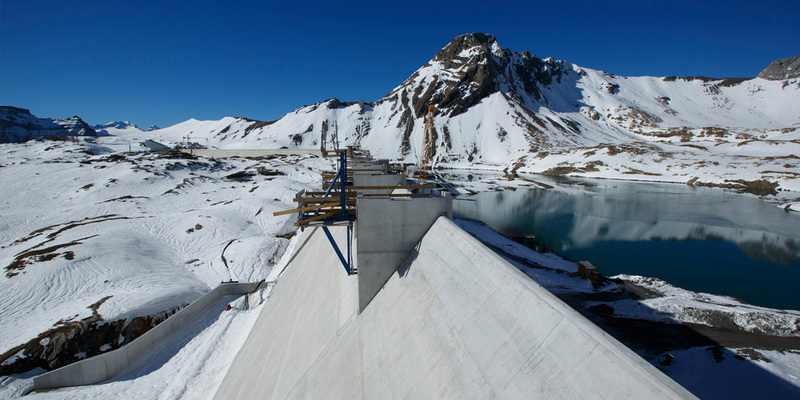 The power station including four turbines and electric generators is entirely encapsulated in the mountain. 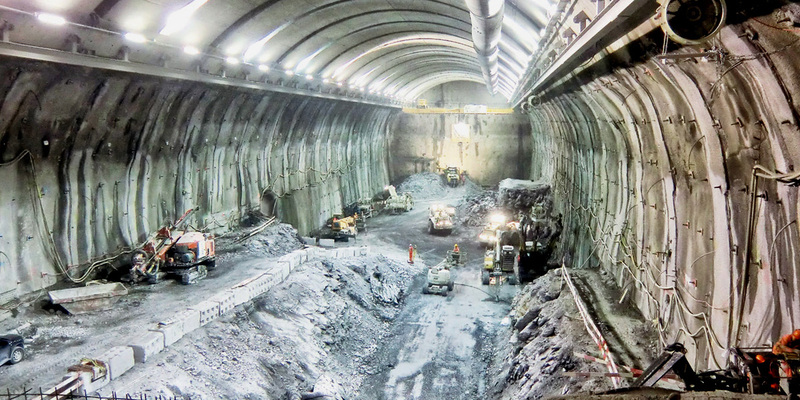 A 3’764 m long access tunnel is being built for transporting the big and heavy machinery components. The four generators are protected with a gas extinguishing system, installed with FIPE fittings. Stowed in two handy bags altogether less than 20 kg the FIPE installation equipment can easily be carried to the installation area inside the mountain. The efficient onsite installation reduces the travel time for the installers. New custom-made fittings for the gas extinguishing system lead to a smaller bill of material.